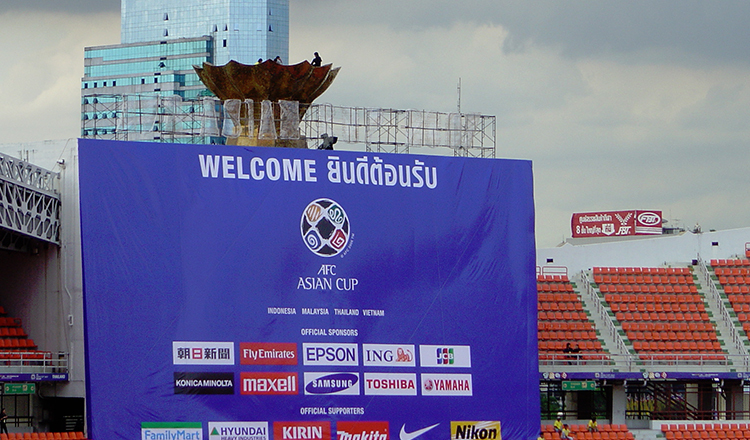 According to a statement by the Asian Football Confederation (AFC), Lao Toyota have been reinstated to the AFC Cup 2018 qualifying match and will face Cambodia’s Boeung Ket for a two-leg qualifying round. 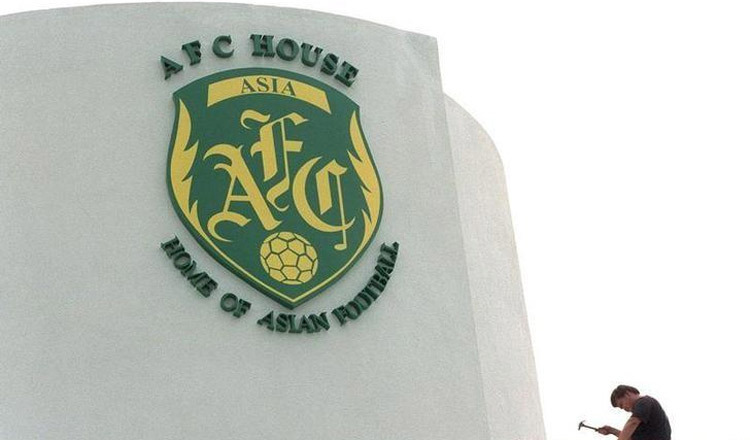 The AFC’s decision came after Lao Toyota won an appeal after previously being suspended from participating in the AFC Cup 2018 for irregularities. “The appeal filed on December 22, 2017, by Lao Toyota FC against the decision issued on December 13, 2017, by the AFC Entry Control Body has been upheld and the decision issued by the AFC Entry Control Body is set aside,” said a statement by Asian football’s governing body. “Some time ago, Lao Toyota FC was suspected of match-fixing and an investigation conducted by the AFC resulted in the suspension of many Lao Toyota FC players. “However, the club itself was eventually cleared of any infraction by the AFC Disciplinary Committee in February 2017. “As a consequence of the CAS ruling, Lao Toyota FC is now eligible to participate in the 2018 AFC Cup. The CAS Panel in charge of this matter has issued its decision, without the grounds. 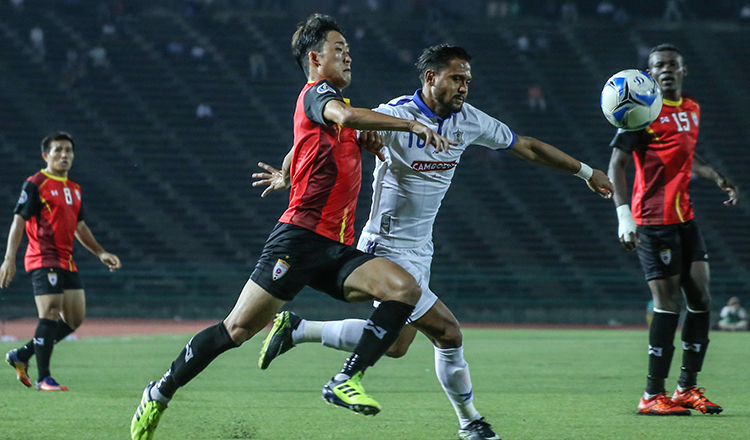 Boeung Ket will meet their Lao counterparts for the first leg on January 29. Meanwhile, Phnom Penh Crown met Soltilo Angkor of Siem Reap for the first time at RSN on Saturday afternoon, winning their friendly encounter 2-0. Crown took the lead on 13 minutes when Pouya Hosseini volleyed home Seut Baraing’s cross at the far post. 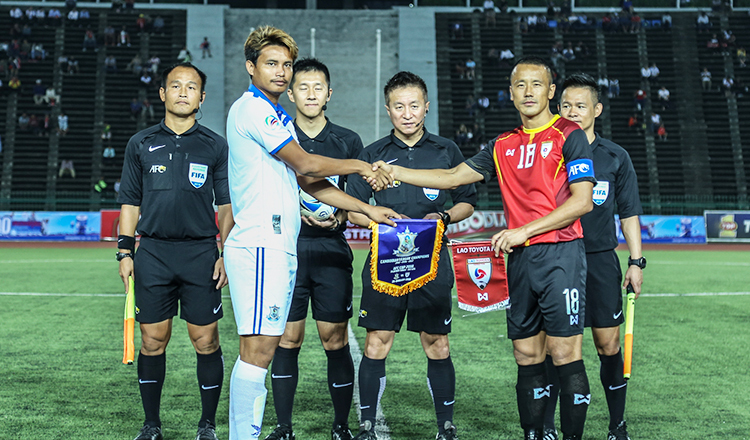 Yeu Muslim turned in the hosts’ second goal to give the former C-League champions a confidence-boosting victory ahead of the March 3 opening day.